This is a construction update for the Illuminations: Reflections of Earth fireworks show in Epcot “Epcot Forever” for January 2019. 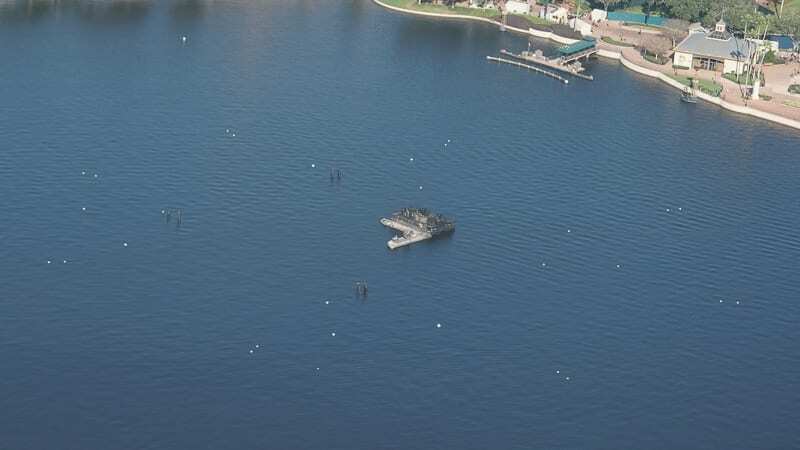 Everytime you look into World Showcase Lagoon so you new stuff popping up around it, so we’re going to go around, and above it to see what construction is going on in preparation for the new nighttime fireworks show. New pilings into the lake, and the support area behind the Africa outpost getting work too. 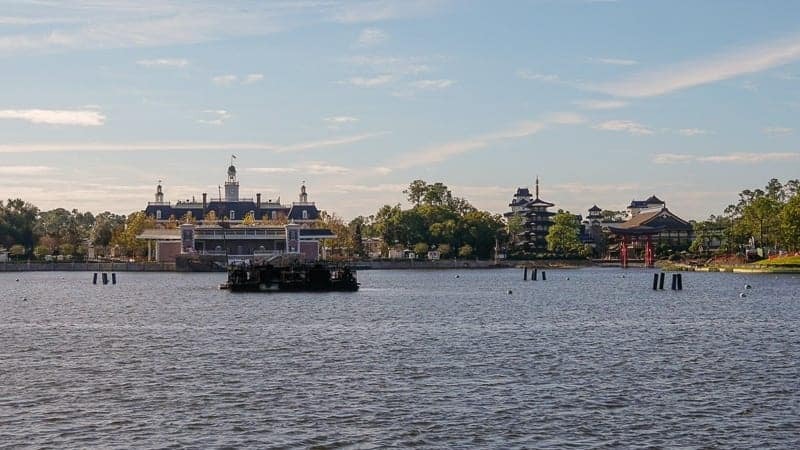 Last month we saw some pilings going into World Showcase which will be used to create the platforms for the new show, and this month they have multiplied. 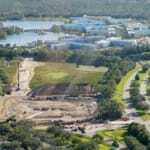 Excavation is also happening on the Islands in the middle of the lake which will be used for Epcot Forever too. 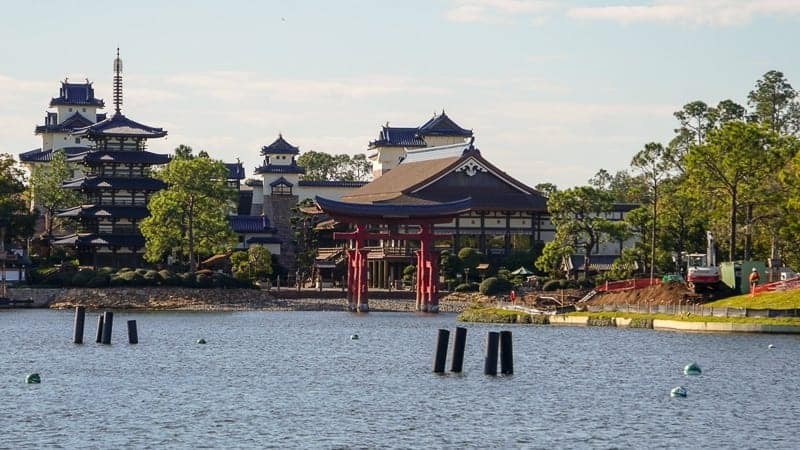 I’m not going to get into all the details now, but if you aren’t familiar with what is going on, two replacement shows for Illuminations are coming to Epcot. The first one is called “Epcot Forever,” which is debuting in Fall 2019 once Illuminations: Reflections of Earth ends this Fall. 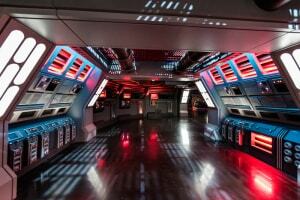 But don’t get too used to Epcot Forever, it’s not staying permanently. The second show (still no name yet) will be the permanent one, and is coming sometime in 2020. 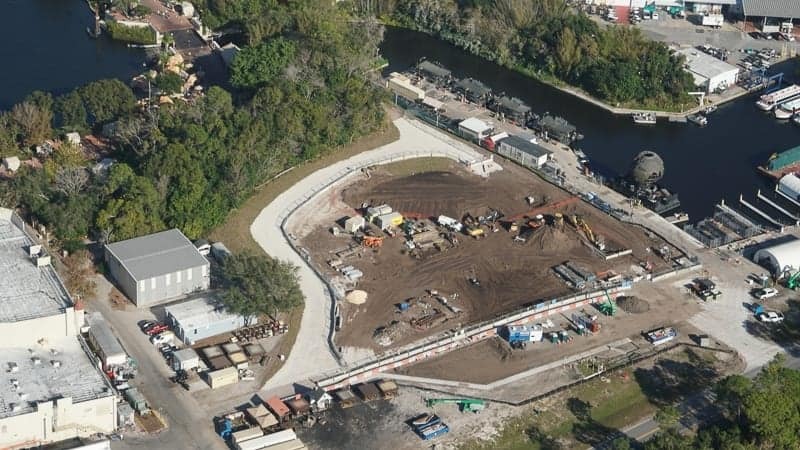 Thanks as always to @Bioreconstruct who takes some incredible construction photos around Walt Disney World for the various projects going on, and he gives us a great view from up above that you normally can’t see. 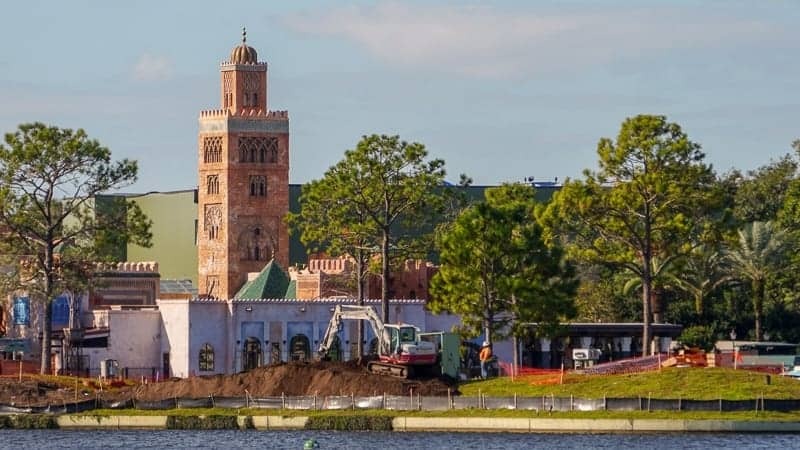 The construction updates in Disney World are one of our favorite things to follow, so be sure to check out our page for more updates on all the projects going on around Disney World. There are three sets of pilings that have been installed recently there and will be used in connection with the show. I wonder what will be in the center of the lake that will be used in connection with the show. Fountains? Lights? 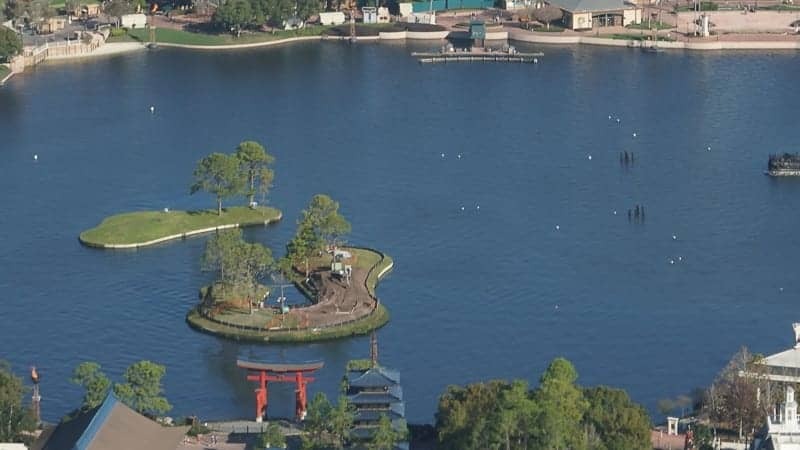 Work and pilings are not just in the center of the lake but also on the islands around World Showcase. The two islands on both sides of the lagoon are getting worked on, one on the East side near China, and the other on the Southwest side near Japan. Excavation equipment has been brought out and you can see the island near Japan has been totally flattened. 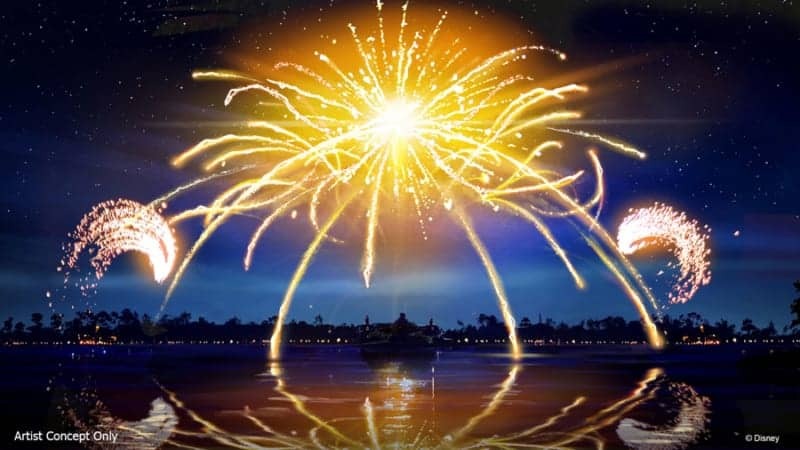 Many have asked why they are going from Illuminations to Epcot Forever for one year and not just going to the permanent show which won’t debut till 2020. The reason is there is too much electrical and othe support work to be done for the final show, and the current system can’t handle what they have planned. That’s why we have a holdover show for one year. 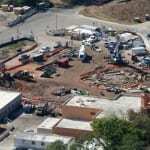 You can see the land has been cleared here and support structures for the show should start to go up soon. 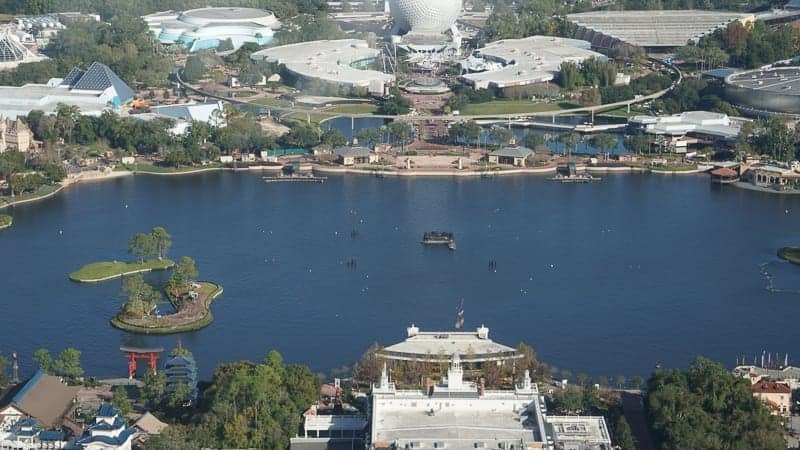 This is where the fireworks barges are kept before and after each show and whatever new one’s are included in Epcot Forever will be kept here too. 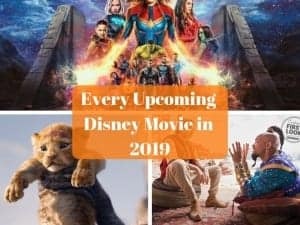 We don’t know exactly when Epcot Forever is going to debut, but it could be as early as late September or even October. Getting to re-listen to all those classic Epcot songs is going to be a treat and I’m really interested to see how they will do it! 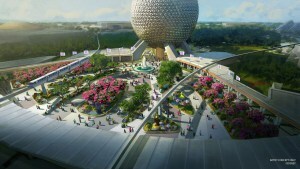 Are you looking forward to Epcot Forever? Which of the two shows sounds most appealing? The later show will be the best as it is taking so long to get it set up. Sounds Great. Will see the first one this fall. Any idea when the last illuminations show will be? I was hoping to catch it when I’m there August 10th but am worried, and I doubt this new one will be up and running yet. How much of a period of time do you think they will have between the two shows?